Another great portrait! Love it. Love your pictures sooo mucho …… this one is again straight to my heart …. chapeau!!!!! A very nice study…great Street Scene. 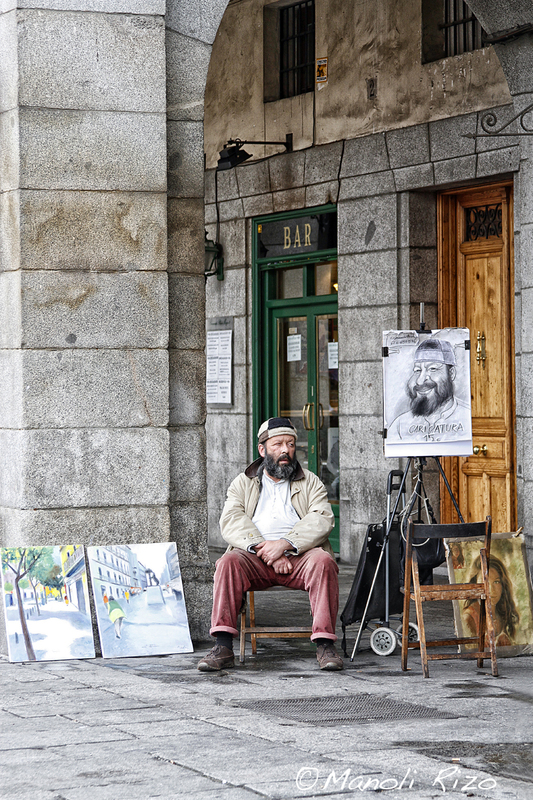 ARTISTAS EN LA CALLE, POSADOS O ROBADOS?